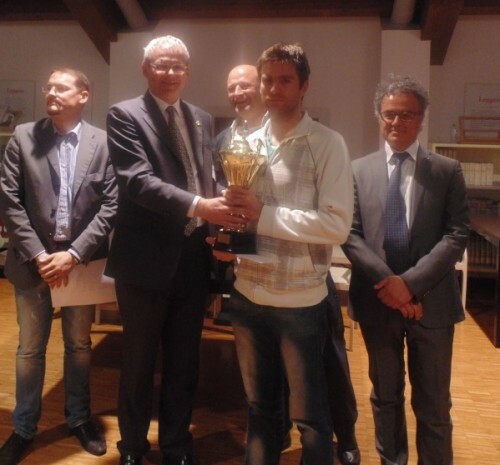 Croatian Grandmaster Davorin Kuljasevic is the winner of the 1st International Open Tournament “Castelfranco Veneto”. 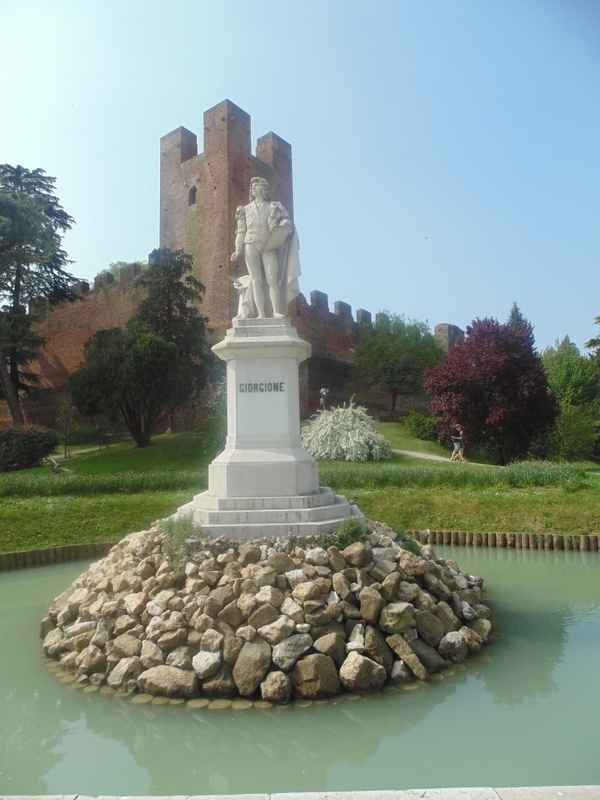 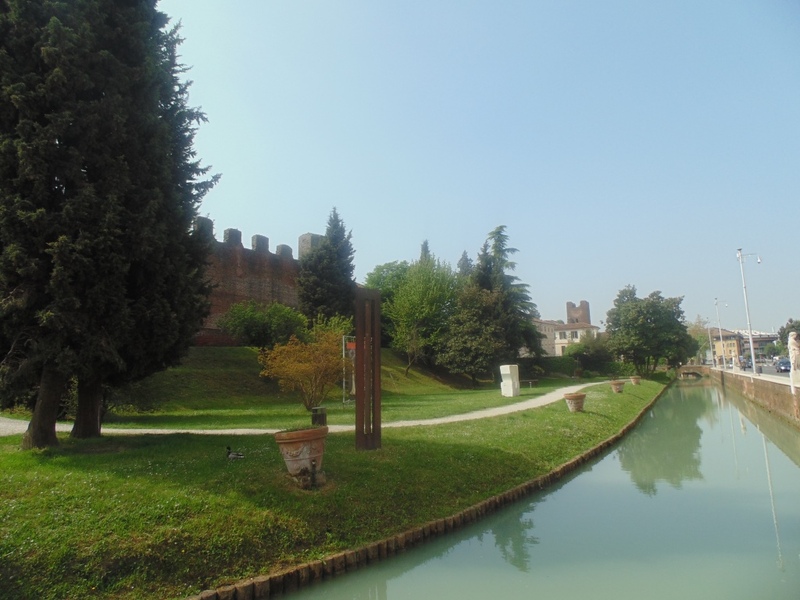 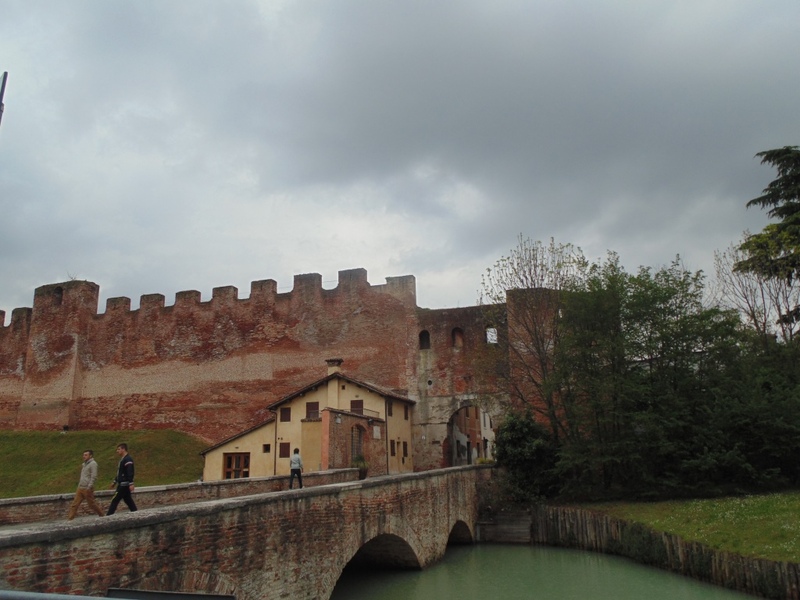 The event took place in the walled city with medieval castle Castelfranco Veneto, Italy, on 10 – 13 April, 2014. 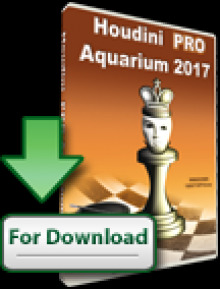 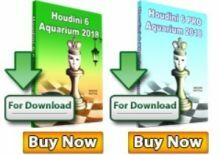 Kuljasevic collected 5.5 points and shared 1st place in a 3-way tie with WGM Iva Videnova (Bulgaria) and FM Xia Jie (Italy). 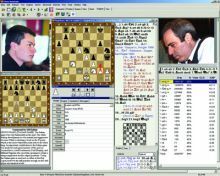 The tournament format was 7 round Swiss with time control of 110 minutes + 30 seconds per move and a total prize fund of 2600 EU.